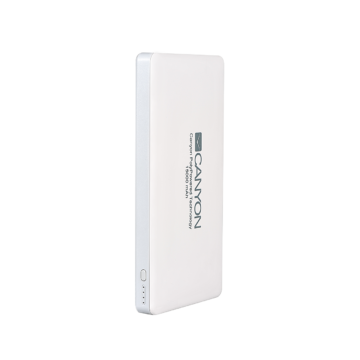 This compact and capacitative power bank is a great tool to charge your iPhone and iPad. 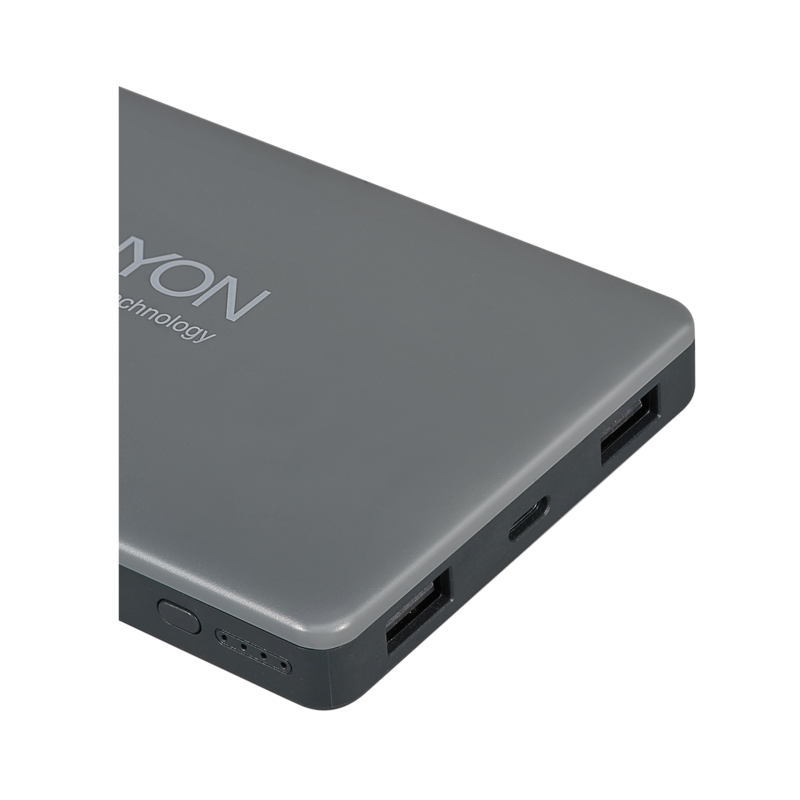 You can charge 2 devices at the same time and charge the power bank via Lightning input, so you don’t have to carry two cables at the same time. 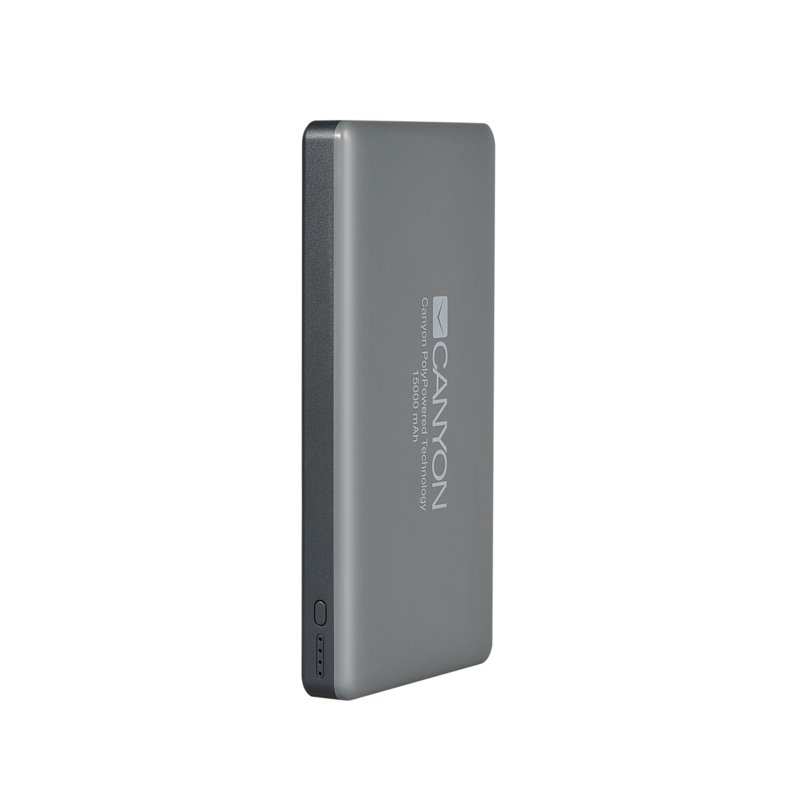 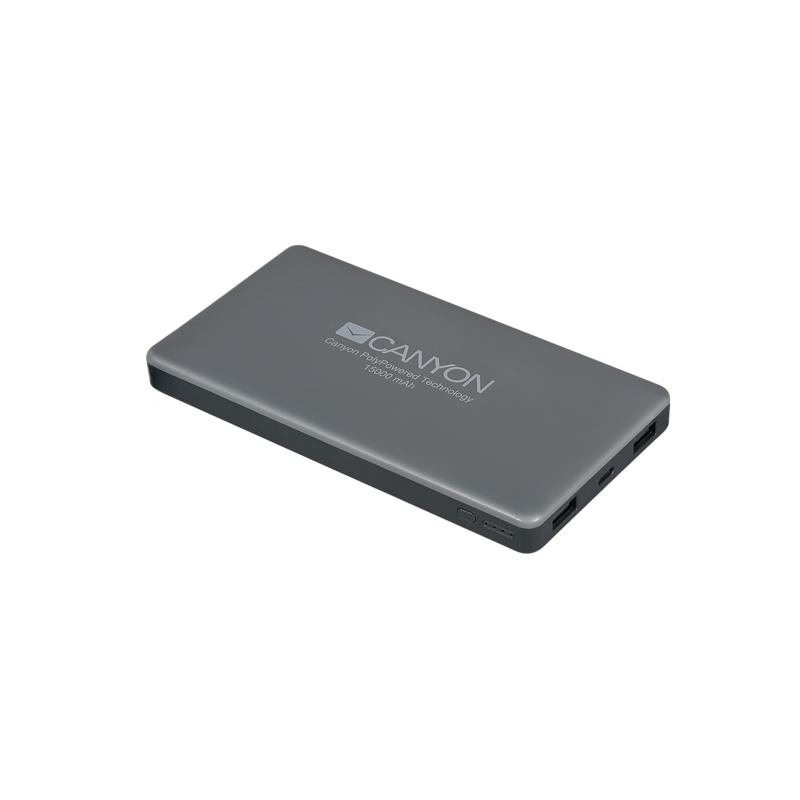 The capacity of this power bank is enough to charge an iPhone 4 times or an iPad 2-3 times. 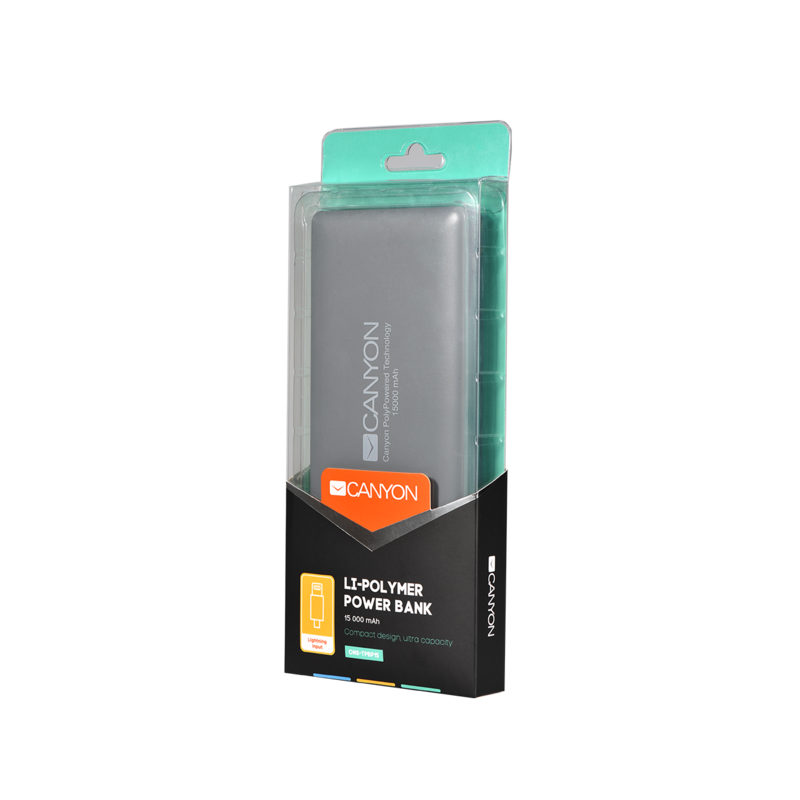 Portable and lightweight, this Power Bank is the perfect tool to be sure that your battery won’t run out.